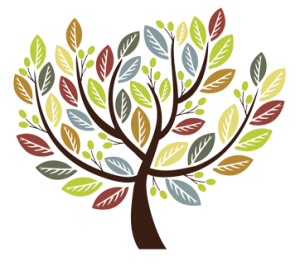 If you want to be involved with the Swansea Night Shelter (SNS) but your parish church is not suitable, or is located too far away, there are other ways in which you can help like through prayer and volunteering. The SNS started in 2009 and between them, in partnership, the Parishes of Oystermouth, Sketty, and St Thomas and Kilvey have used their premises to give shelter to the homeless and refugees during the coldest months of those years. Swansea Night Shelter starts again on January 2, 2019 when All Saints’ Church, Mumbles and St Stephen’s Church in St Thomas will be hosts, together with other churches making up seven nights. 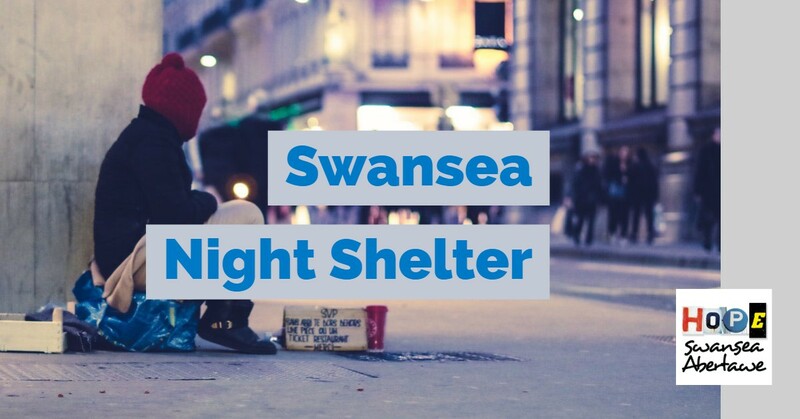 Sonia Jones, co-ordinator of Swansea Night Shelter’s Monday night, hosted by St Stephen’s, said: “The maximum number of guests is 12 and the maximum period would normally be from January to March each year. In supplying the venue, St Stephen’s Church will meet the cost of the utilities and loss on hall hire but needs help to find money for food from other parishes in the Diocese. “We are now appealing for money towards the running costs,” Sonia said. “The Vicar of St Stephen’s, Rev Steven Bunting, will continue to secure donations like food provided by the local Chinese establishment in 2018 but we need our parishes to donate towards the running costs to help St Stephen’s, along with Oystermouth, to continue with the work on behalf of our Lord and the whole of the Diocese. This was posted on 1 November 2018.